HLB is helping local businesses. 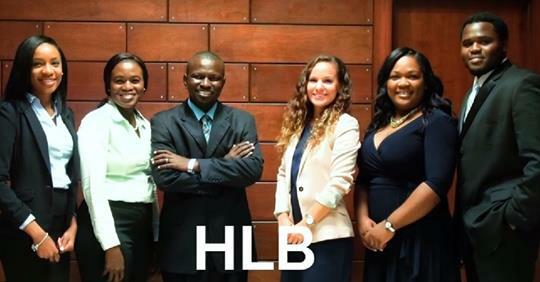 HLB can provide you with corporate services, cash flow management services, part time CFO services, audit and review services, bookkeeping and payroll services. No business is too small, no question too local, no services beyond our reach. HLB, local in touch, global in reach.